Nobody wants to wait a long time for the repair of a product. 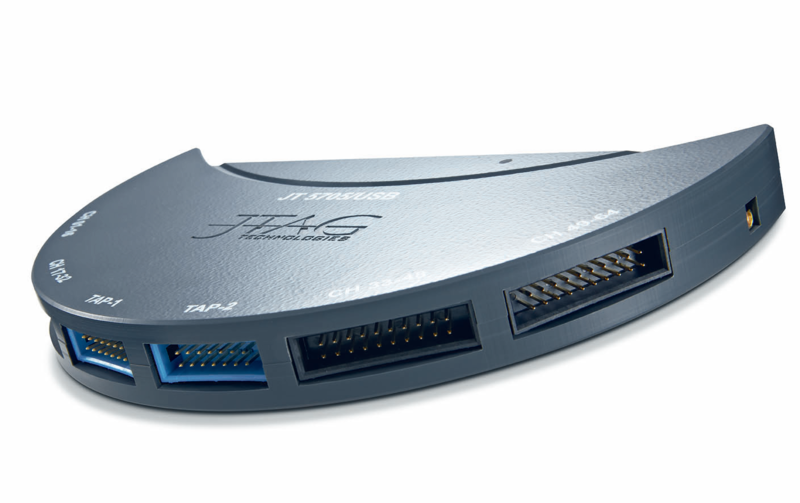 JTAG/boundary-scan can help to shorten repair times even if no, or only limited, design data is available and can be used to re-program parts for system upgrades. JTAG Live™ Buzz provides an easy solution for debugging boards too crowded for traditional probing with scopes or logic analysers – what’s more it’s totally free. Buzz is ideal for electronics engineers and technicians to use in checking printed circuit boards for basic continuity and correct operation. Buzz simply uses the built-in pin access provided in boundary-scan (IEEE Std 1149.1) compliant devices to perform pin to pin continuity tests (Buzz-outs) and can also sample pin activity on input pins. 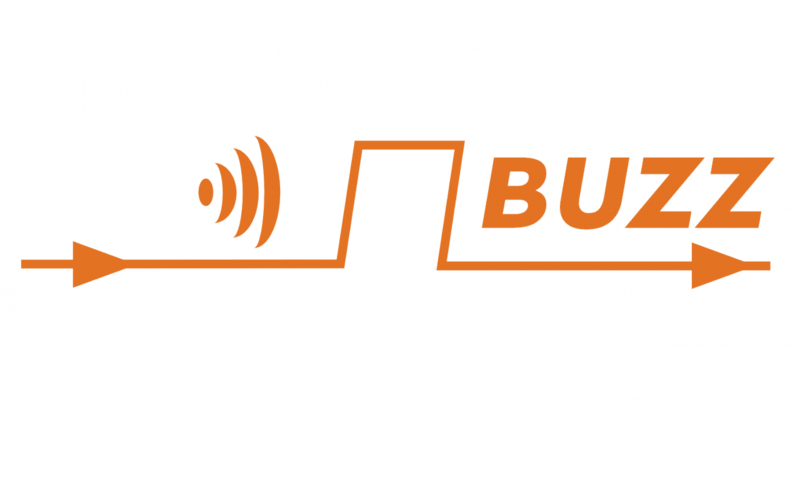 While Buzz allows the user to sample activity on boundary-scan pins and test continuity of nets across a circuit board, BuzzPlus extends its capability with a unique ‘seek and discover’ mode that effectively learns the network of nodes for a specified net connection. 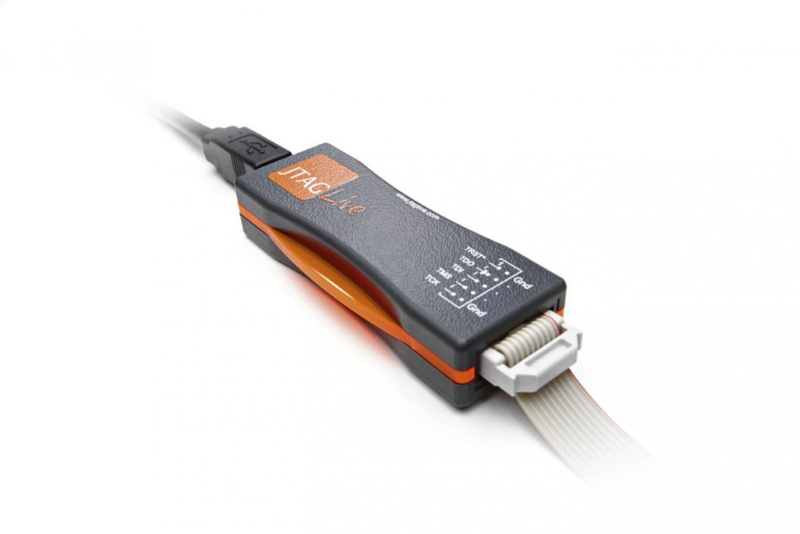 JTAG Live Buzz is automatically included for free with this product. AutoBuzz is a totally unique new tool that effectively learns a ‘connectivity signature’ of all boundary-scan parts within a design from only the BSDL models of those parts. 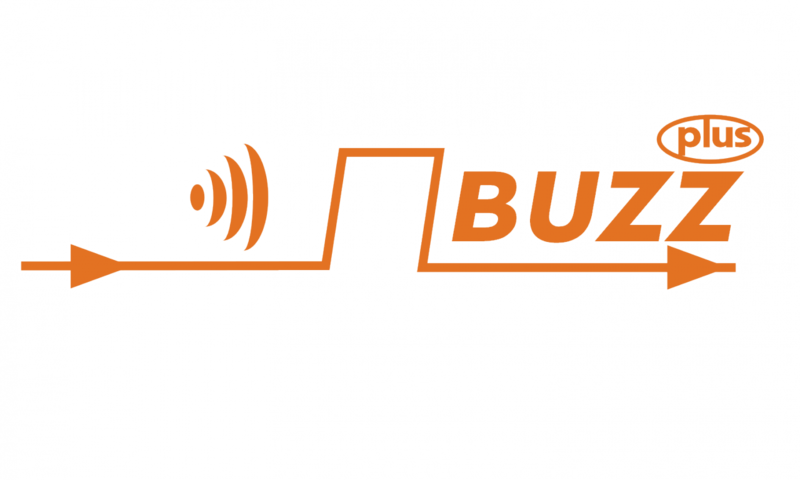 By expanding on the seek and discover mode of BuzzPlus, AutoBuzz automatically gathers the circuit data of a known good board which is then saved as a reference. Compare mode is then used to check the known good reference against the faulty circuit. 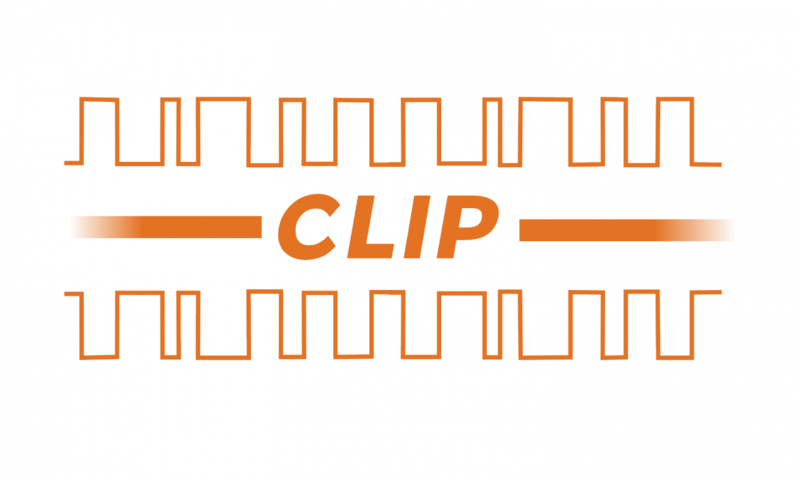 Clip is the vector-based upgrade for creating and saving board-level tests. 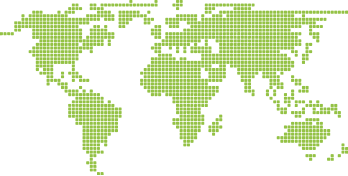 It features unlimited pattern depth and bit width. Clip’s logic analyzer-like waveform display shows you what’s happening with the signals on your board. Use Clip’s “Compare On” and “Set Breakpoint” options for complete execution control. 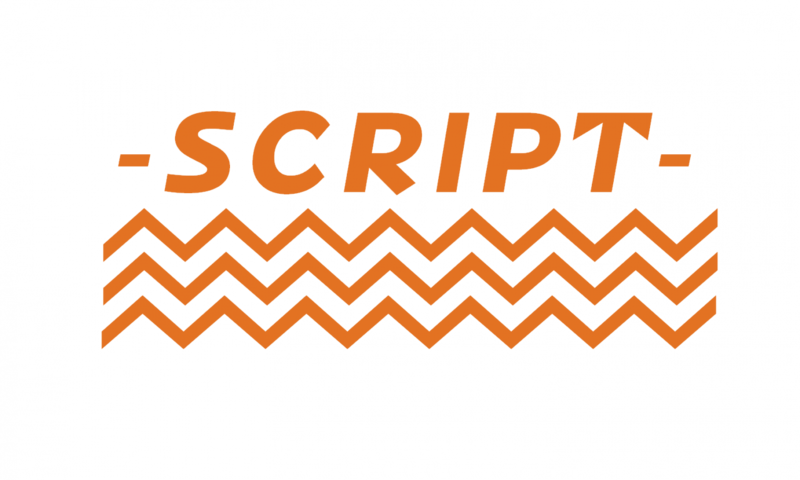 Script utilises the open-source Python™ language to provide a powerful command and control environment to manipulate nets (circuit board interconnects) and non-JTAG device pins via neighboring JTAG/boundary-scan compliant devices. With Script, you’ll use the Python code to verify operation of non-JTAG/boundary-scan clusters. By means of high-level routines that can be embedded in a Python program, Script drives and senses values on pins or groups of pins. The Python editor facilitates preparation of the sequences to perform tests and collect results. Creating test modules in Script promotes device orientated testing and hence re-use of test code. Using Python open source means that thousands of auxiliary routines can be obtained from the established user community. 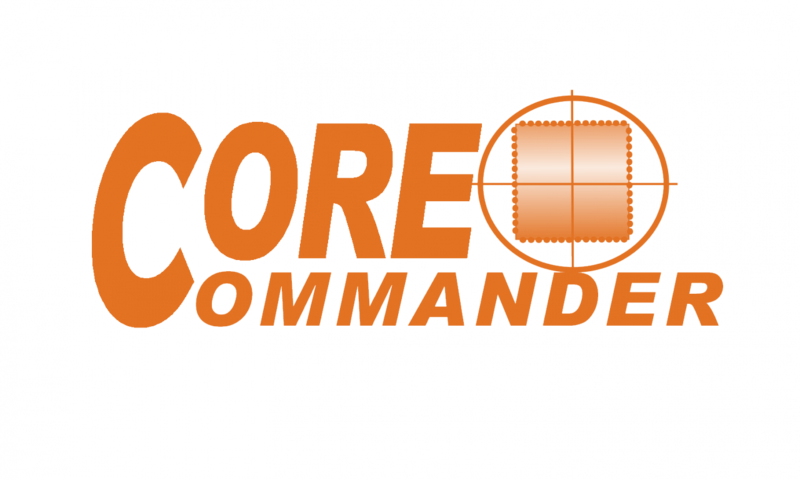 Script capabilities can be extending with the inclusion of JTAG Live CoreCommander modules that can harness the power of many microprocessor ‘cores’ for emulation-based testing and device programming. Python embedded – where controls can be scripted into a complete program. 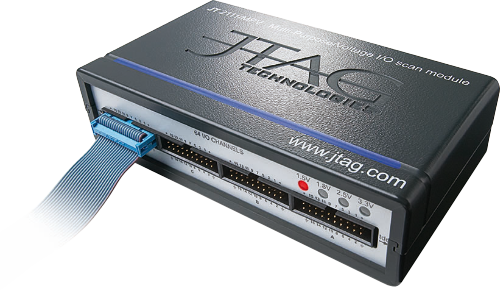 JTAG Live Studio is your complete JTAG/boundary-scan solution for testing, debugging and programming your designs. 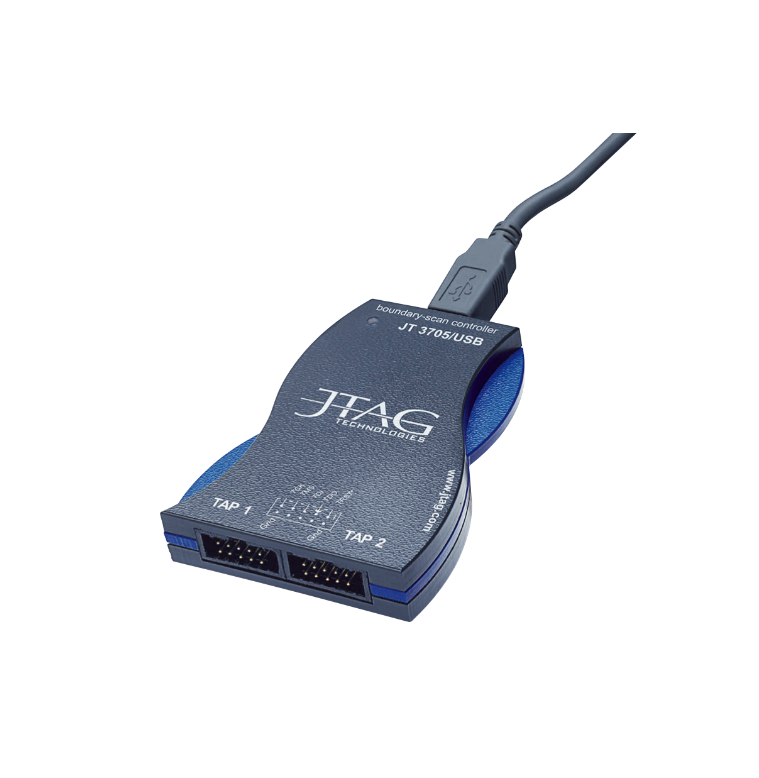 Based on the JTAG Live platform that now includes an automated scan path builder, Studio includes JTAG Live Buzz, BuzzPlus, AutoBuzz, Clip, Script, JAM, STAPL and SVF players PLUS a JTAG Live controller. 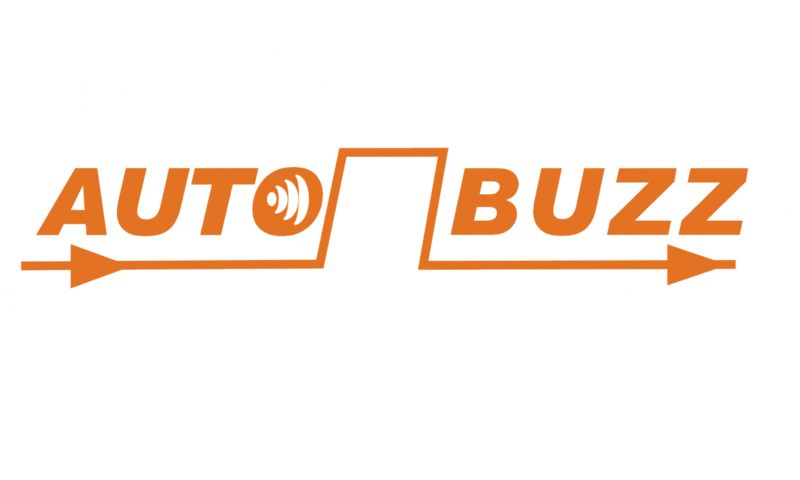 With the latest version of AutoBuzz, interconnections can be tested using a comparison with a known good board or by learning boundary-scan pin connections from a CAD-derived netlist. Create reusable cluster tests and flash programming actions in Python using Script. Include IC-level tests by adding low-cost CoreCommander options that can control IC cores and/or link to FPGA gate array fabric. 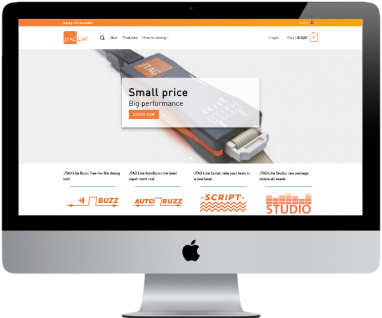 Please, take a look at our webshop!